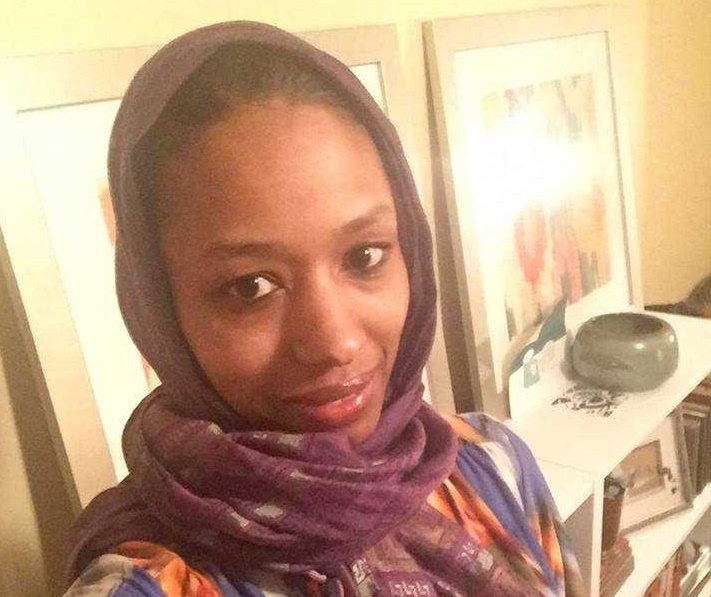 WHEATON, Ill. — A prominent Christian-identified university in Illinois has suspended an associate political science director after she posted photos of herself wearing an Islamic hijab this past week, stating that she was doing so to show solidarity with Muslims. As previously reported, Larycia Hawkins posted to Facebook two photos of herself wearing a hijab on Thursday, and stated in a lengthy explanation that she plans to wear it everywhere she goes during the Advent—including at the Christian college and to church. Hawkins said that wearing the hijab is part of her Christmas worship, and that she is seeking to combat what she perceives to be “Islamophobia” in society. “As part of my Advent worship, I will wear the hijab to work at Wheaton College, to play in Chi-town, in the airport and on the airplane to my home state that initiated one of the first anti-Sharia laws (read: unconstitutional and Islamophobic), and at church,” she wrote. The professor stated that her wish for the season would be to see a “large-scale movement” of women wearing hijabs in solidarity with Muslims, noting that she even obtained approval from the Council on American-Islamic relations. Hawkins’ post quickly drew controversy, with some supporting her mission and others expressing concern. Now, Wheaton College officials have suspended the professor while conducting a review on the teacher. “In response to significant questions regarding the theological implications of statements that Associate Professor of Political Science Dr. Larycia Hawkins has made about the relationship of Christianity to Islam, Wheaton College has placed her on administrative leave, pending the full review to which she is entitled as a tenured faculty member,” it said on Tuesday. The school had noted in a recent statement advising students and faculty to treat Muslims in “loving and respectful ways” that it believes that there are “fundamental differences” between Islam and Christianity. “While Islam and Christianity are both monotheistic, we believe there are fundamental differences between the two faiths, including what they teach about God’s revelation to humanity, the nature of God, the path to salvation, and the life of prayer,” it said.